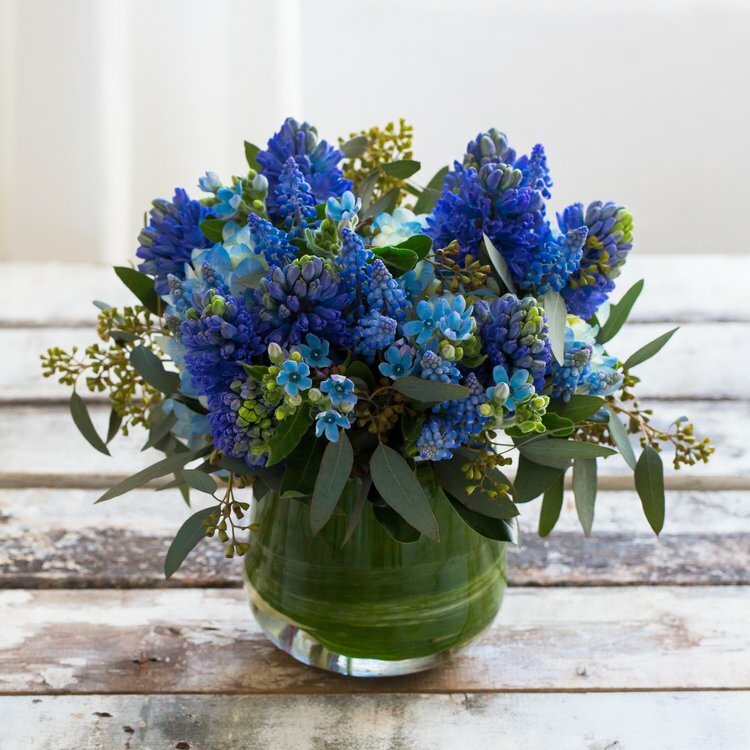 Rouvalis Flowers - Boston Florist, Flower Delivery, Corporate Floral, Flower Subscriptions, Plants & Garden Design BlogReminder: Administrative Professionals Day! Don't forget to thank the one who keeps you organized! Administrative Professional's Day is this Wednesday, April 26th. We deliver flower arrangements and plants all throughout Greater Boston. Be sure to peruse our website for the perfect thank-you gift. Nothing catching your eye? Give our designers a call at 617-720-2266 and they will be happy to help you create just the thing! Officially Open: Heist by December Thieves!